Corby Akehurst died in hospital in March, 2015. 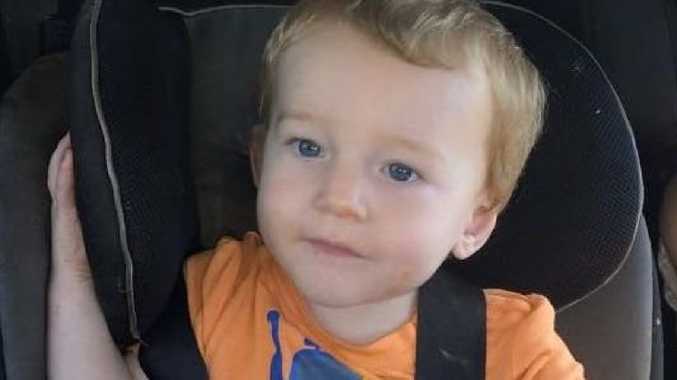 A QUEENSLAND father who tortured his one-year-old son for four months before killing him will be sentenced on Monday. Shane Purssell Akehurst pleaded guilty in January to the manslaughter of little Corby Mitchell, who died in hospital in March, 2015. Akehurst also pleaded guilty to a torture charge stemming from a series of assaults on the toddler from November, 2014. Corby suffered critical injuries and was airlifted to hospital from their home at Kin Kin, near Gympie. Akehurst was originally charged with inflicting grievous bodily harm and five counts of assault, with his charges later upgraded to murder and torture. The murder charge was later downgraded to manslaughter. Shane Purssell Akehurst pleaded guilty to the manslaughter of his one-year-old son, Corby. 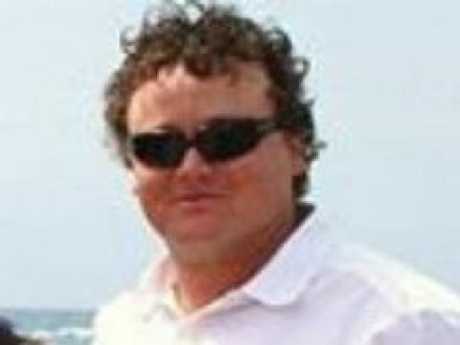 Akehurst will be sentenced in the Brisbane Supreme Court.